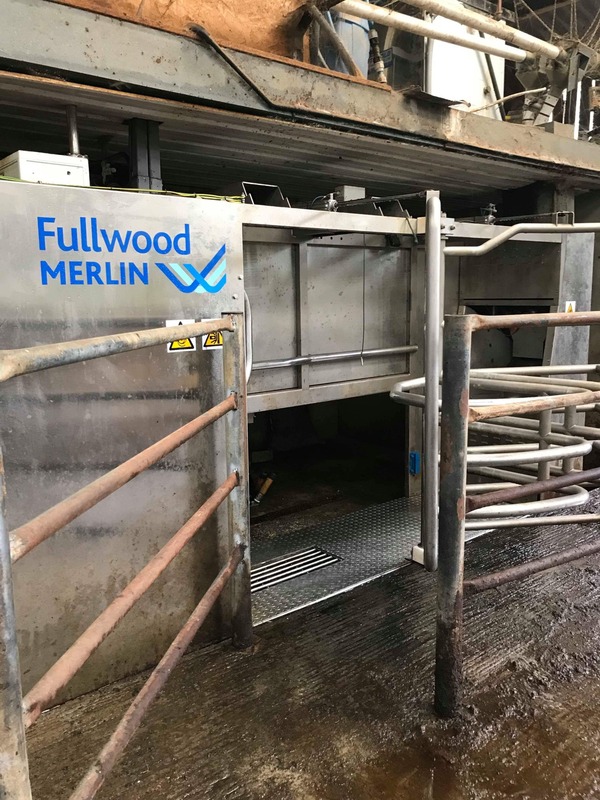 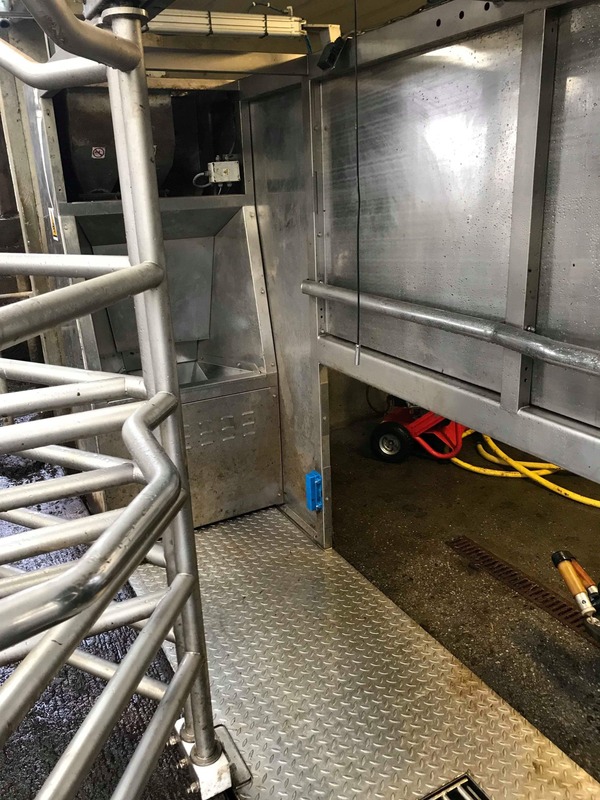 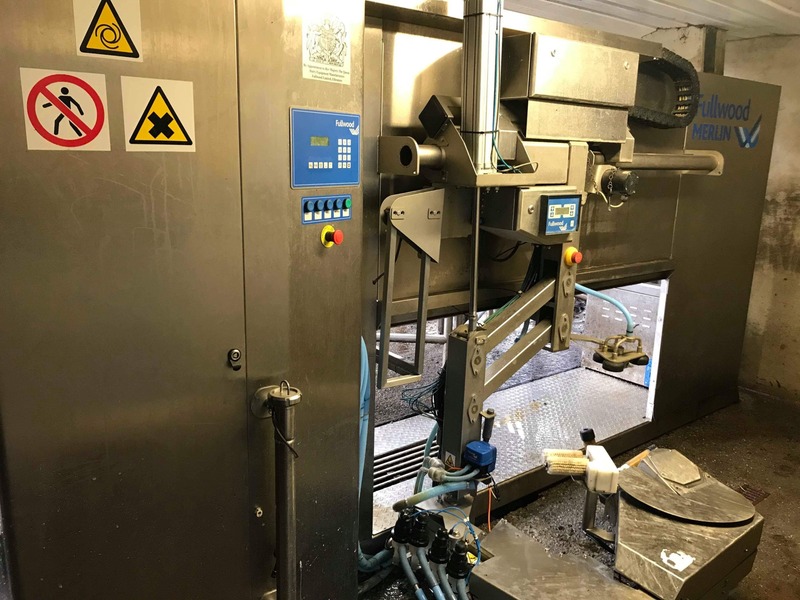 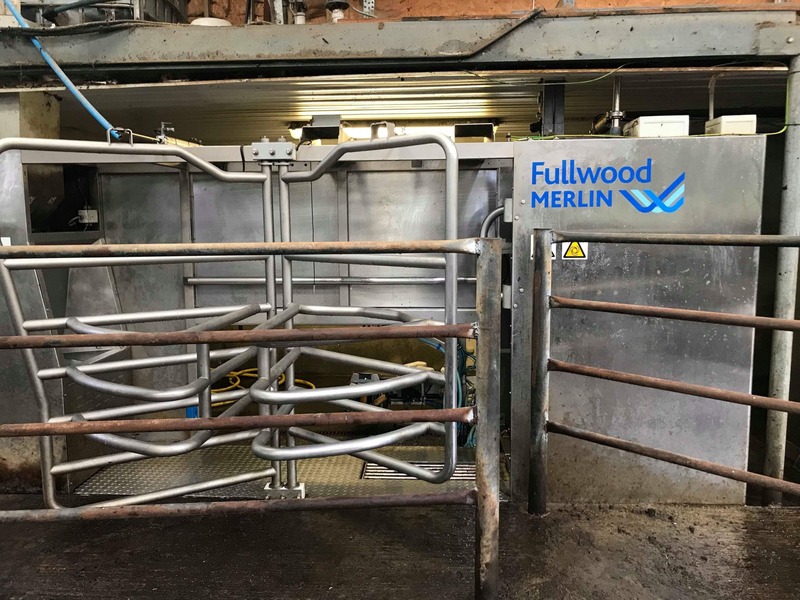 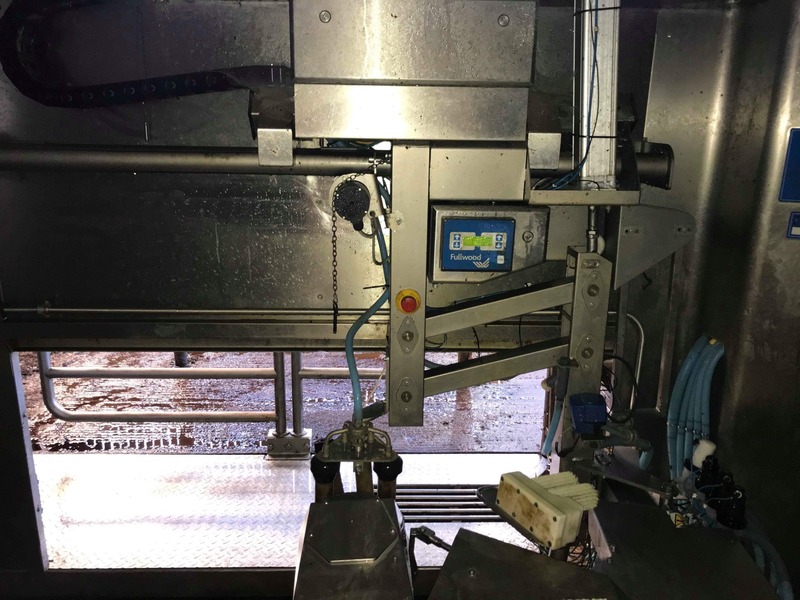 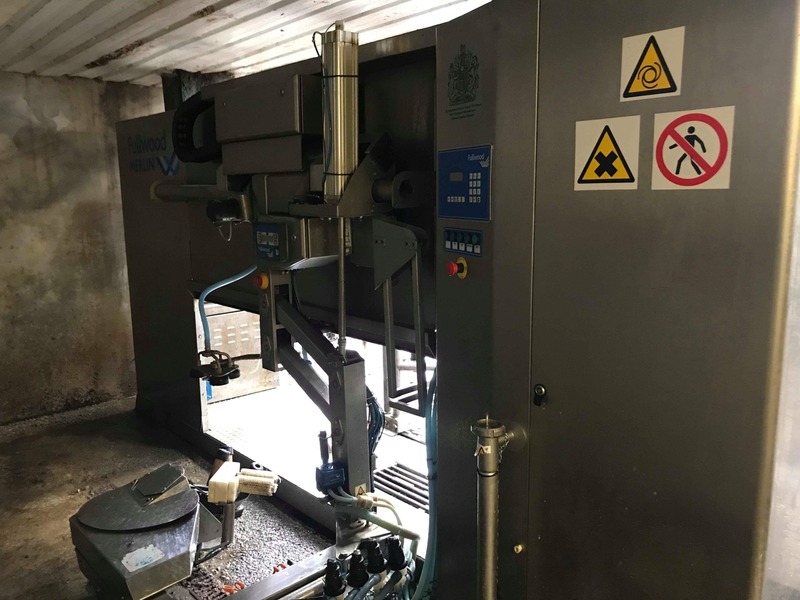 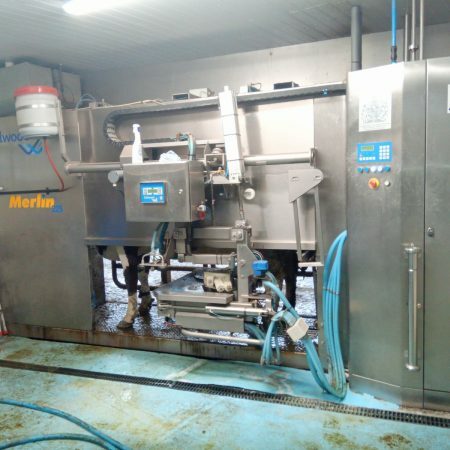 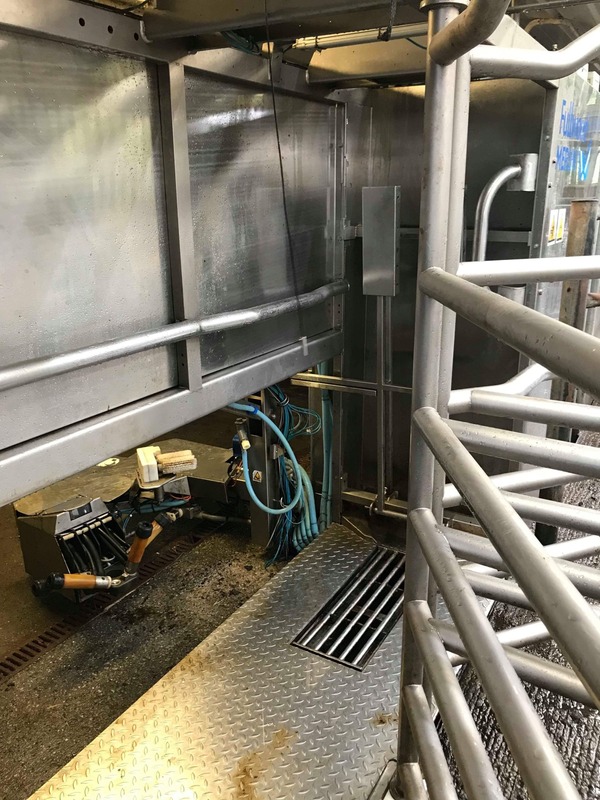 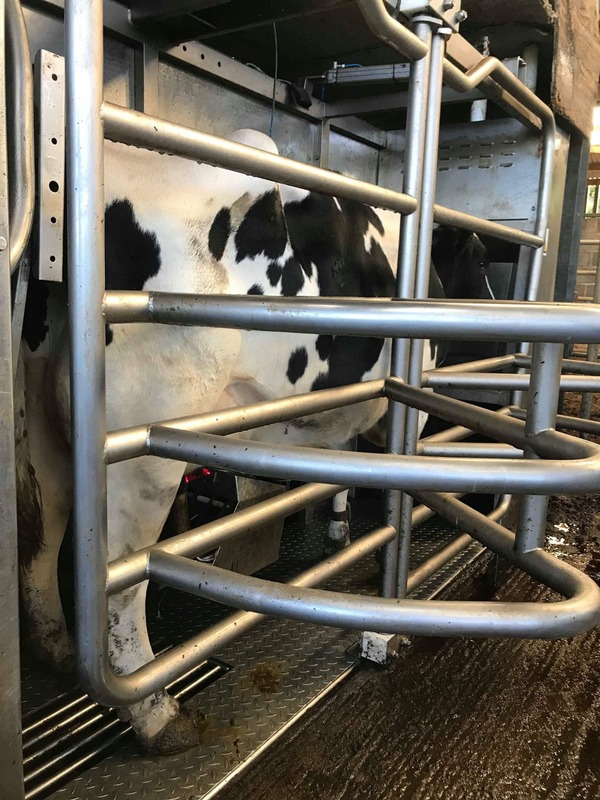 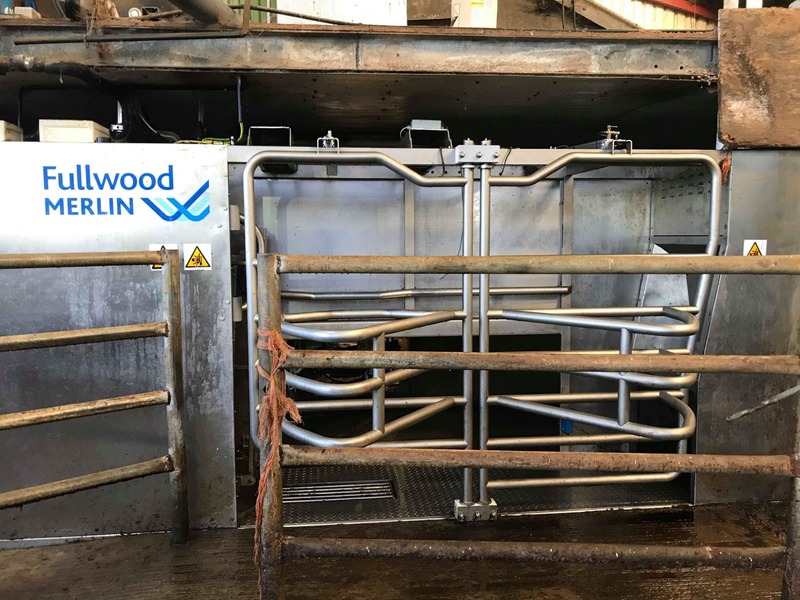 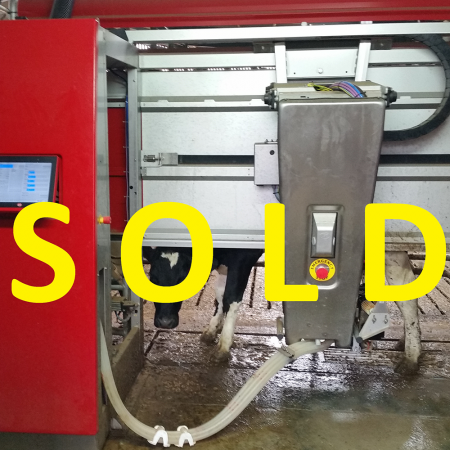 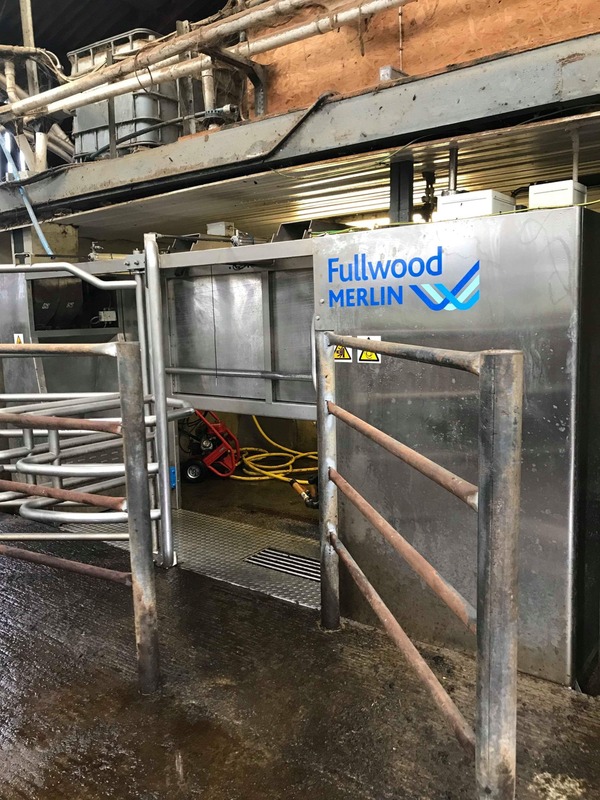 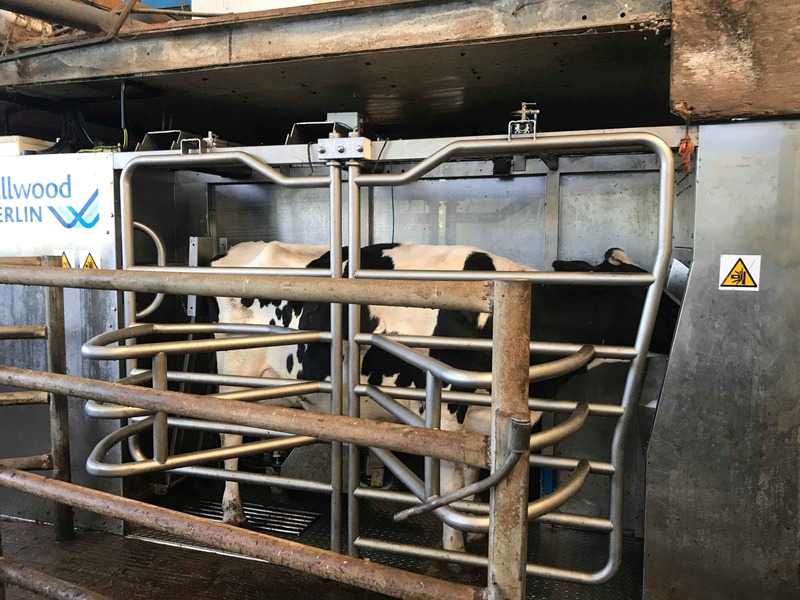 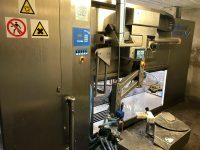 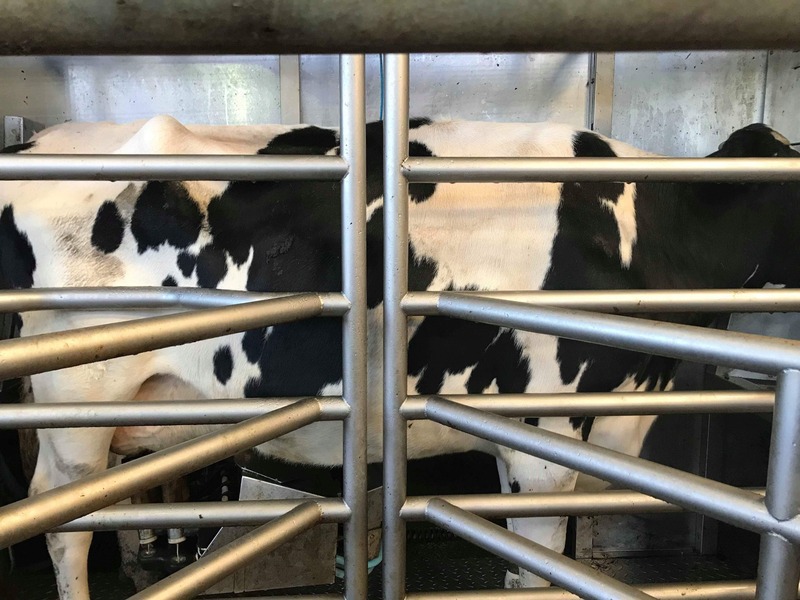 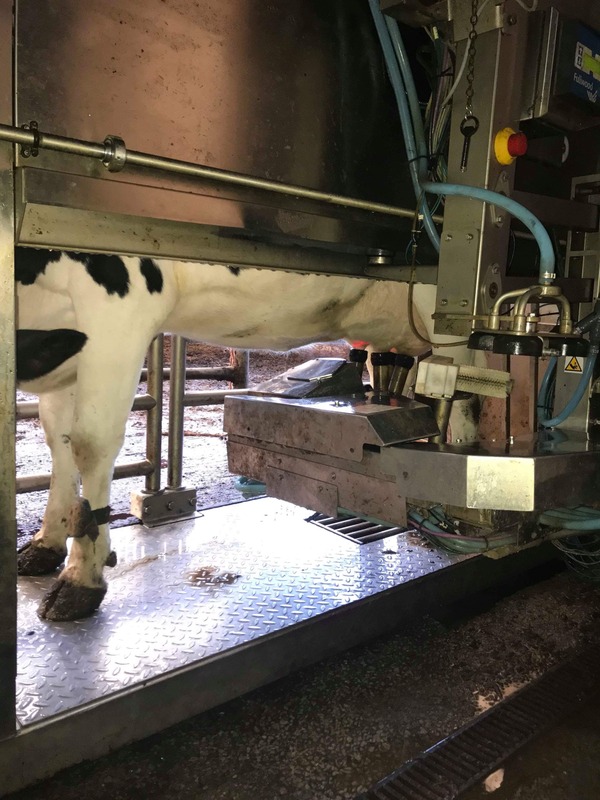 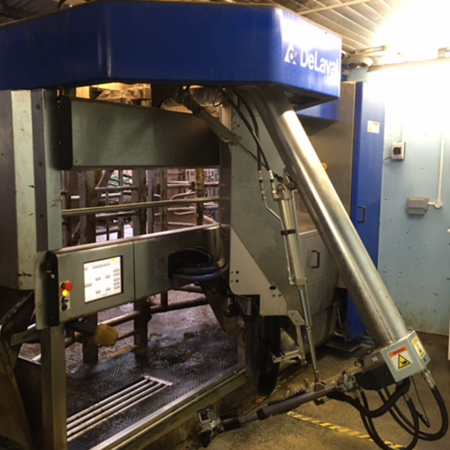 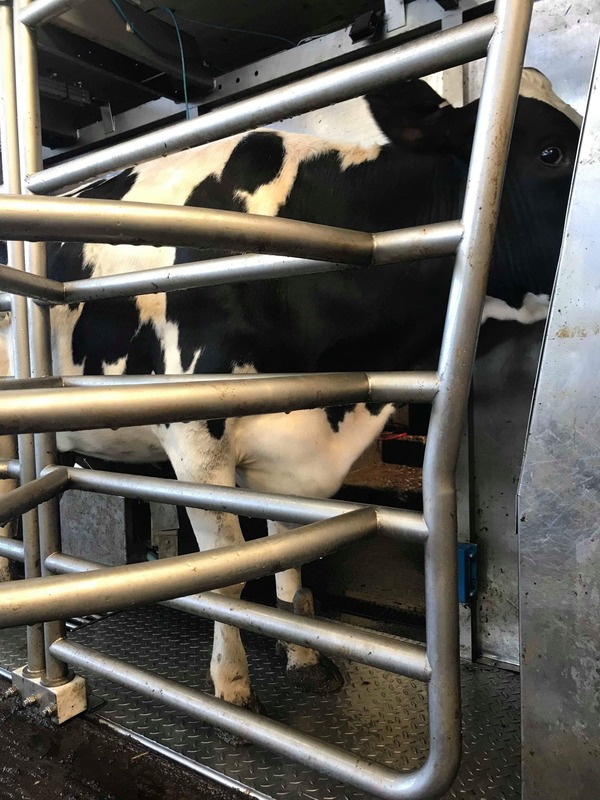 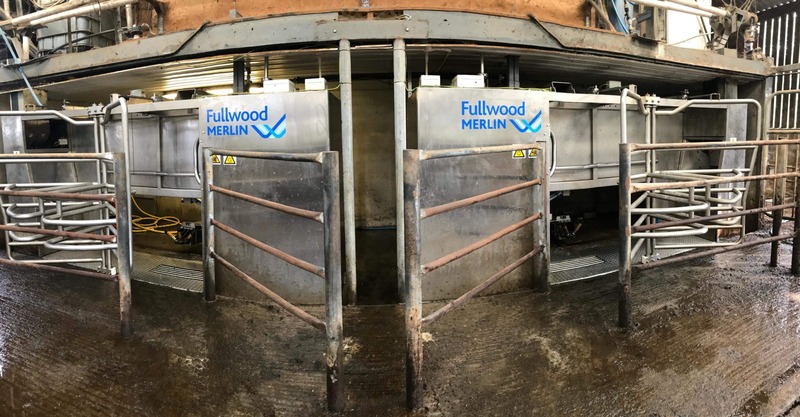 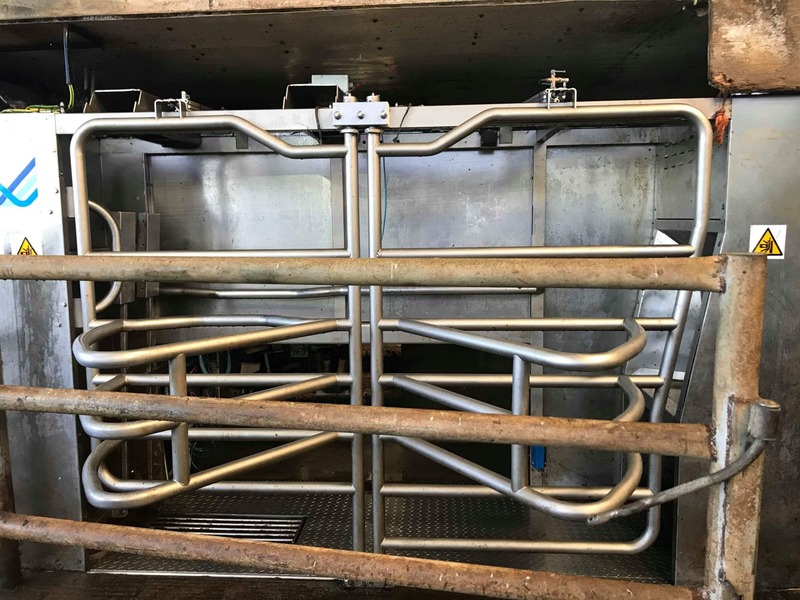 This is a full system of 3 robots, all ancillary equipment and connections, milk tank computer and Cow ID System. 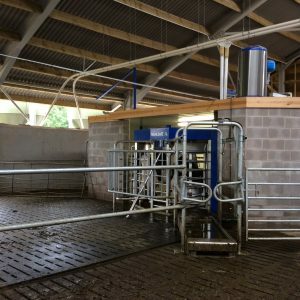 Full system available now following the herd dispersal. 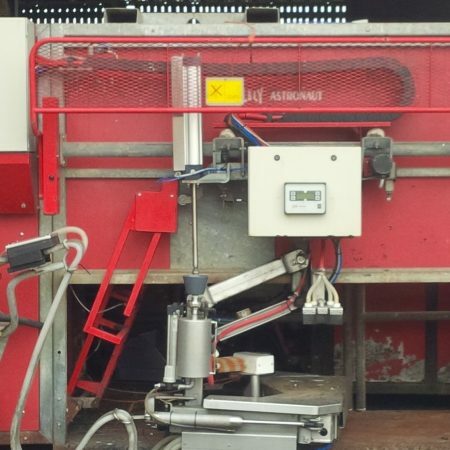 Robots located in the South Of England.